The Merge Network has recently released a native Mac OS X client – and it is not too shabby at all. the hand history files don’t indicate whether a table is 9-seat or 6-seat. 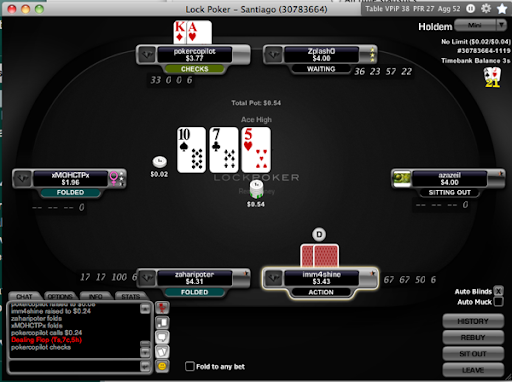 Only heads-up tables can be separated in the statistics. Do you have Merge Network hand history files to donate to my collection of test files? If so, you’ll help me find the remaining bugs in Poker Copilot’s Merge Network support. Download a sneak preview of the next Poker Copilot update with Merge Network support here.